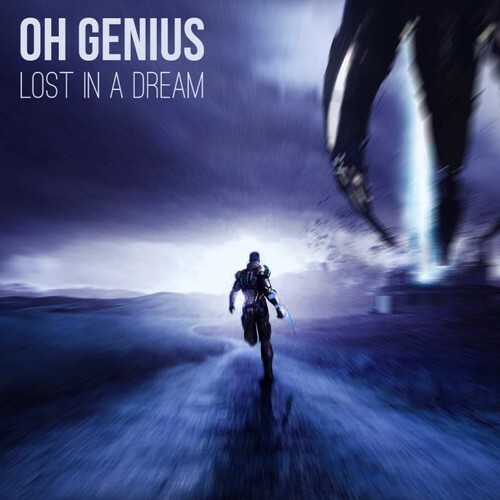 Oh Genius is a producer from the United Kingdom with diversity in his production styles. Lost In A Dream displays several different sounds and features equally diverse vocal appearances. “Dis So Funky Man” featuring Sky Blew and “I’m Out” with Ellis rapping and both tracks feature singer Shannon Ramsey providing melodies and support on the hooks. The former is an ode to The Whispers if you did not know immediately, I should not have to explain that. While the latter is a little darker and has a more dramatic sound. The stark differences in the two songs is indicative of the rest of the album. Download it and decide for yourself though.